We would like to thank all the visitors, our customers & partners for your time and visiting our Stand (108) at this years show “Data Centres Ireland” . 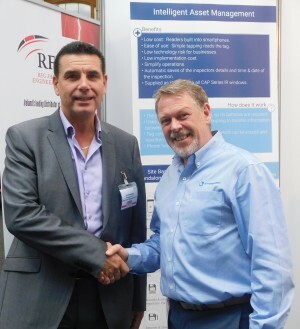 The exhibition was a great success for RFE & our partners IRISS. 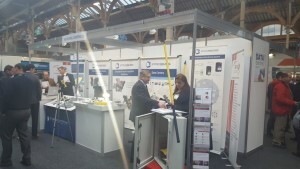 It gave us great opportunity to showcase our product range from Delta T Alert (A Wireless Temperature Monitoring), E-Sentry Connect (Intelligent Asset Management System) IR Windows, Lightning, Surge Equipment, Logout/Tagout equipment, Thermal Imaging Cameras plus Substation Equipment (PPE). Safety of personnel is paramount particularly in an energised electrical environment.